We want your relationship to succeed. Great marriage counseling can help you save, strengthen, and transform your marriage. We’ve seen it happen in our Bethesda office for countless couples. We believe a strengths-based approach rooted in the emerging Wellness Model with a specific focus on attachment, healing, intimacy, and connection can help every relationship. Each of our counselors are well trained and highly experienced therapists who work exclusively with marriage and marriage-type relationships. As you improve we spend a significant amount of time analyzing where the improvement comes from to help you stay with it. We’re marriage counseling specialists and overwhelmingly couples appreciate their Well Marriage investment. 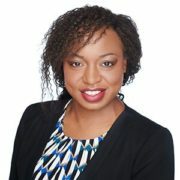 Marissa Josiah is a Licensed Clinical Professional Counselor with 15+ years of experience serving couples and families. 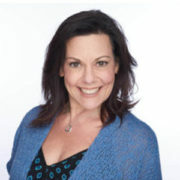 She incorporates researched-based couples approaches with her trauma expertise.